Oh, the flavors of fall. I think of roasted squashes made into soups and hearty stews. Sometimes, I wonder how my skin doesn't turn orange between October and December because of the many orange veggies ((sweet potatoes, carrots, butternut squash and pumpkin)) I consume in that time. This soup is the prefect blend of hearty autumn goodness and the sweet roasted flavors of the season. My husband created it on a whim last week and I've wished there was more ever since. It was flavorful yet didn't make me feel uncomfortably full as soups often do. >>> in large stock pot, combine coconut oil and onion. cook until translucent. sounds so yummy! your hubby is quite the chef! 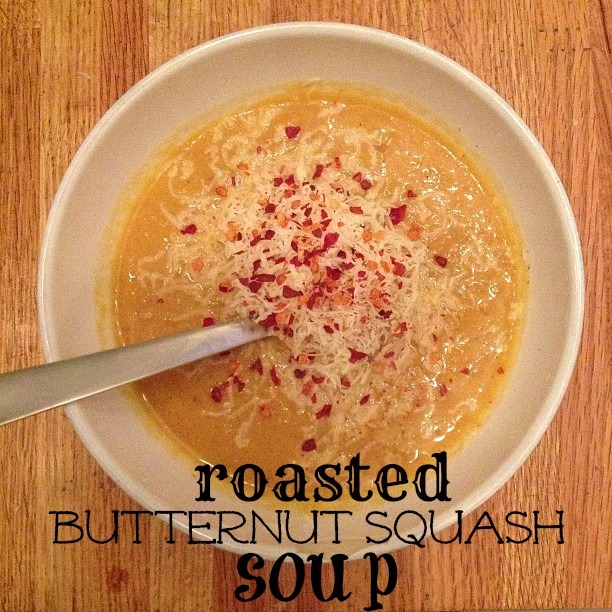 i have a butternut squash just hanging out on my counter waiting for a recipe like this! 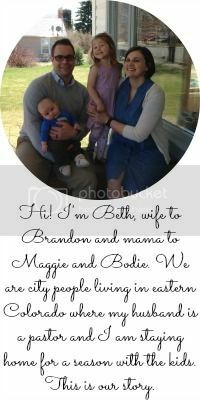 this looks AMAZING, beth!!! oh my goodness. so delicious! !